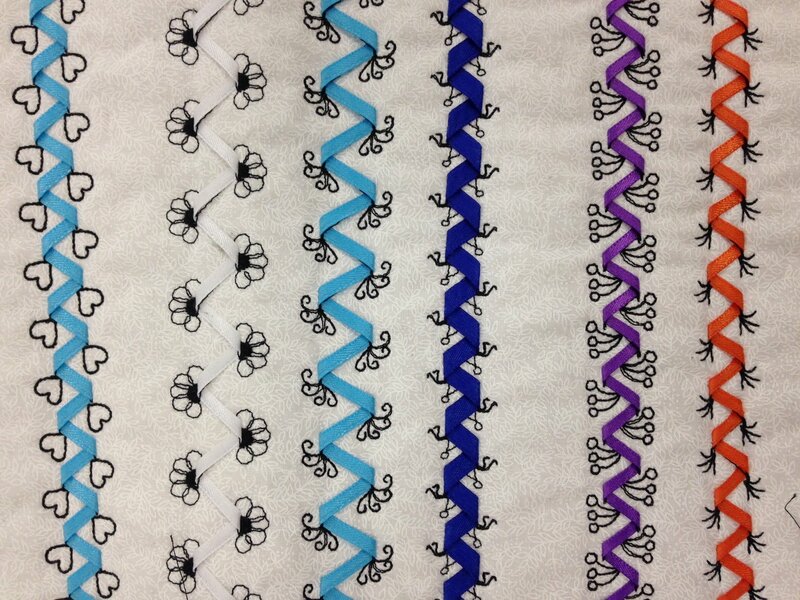 This class is designed to learn the special ribbon stitches on various Pfaff machines. One machine available for someone who doesn't own but is thinking about it. If you are not sure if your machine can do these, please give us a call.